The first winter holiday with children is something very special. I remember my first skiing holiday as a child very well. Much snow, the soaked winter overalls, cold hands, my first cup at the ski race and the sausages with chips at the ski lodge. I would also like to experience exactly this and much more with my children. 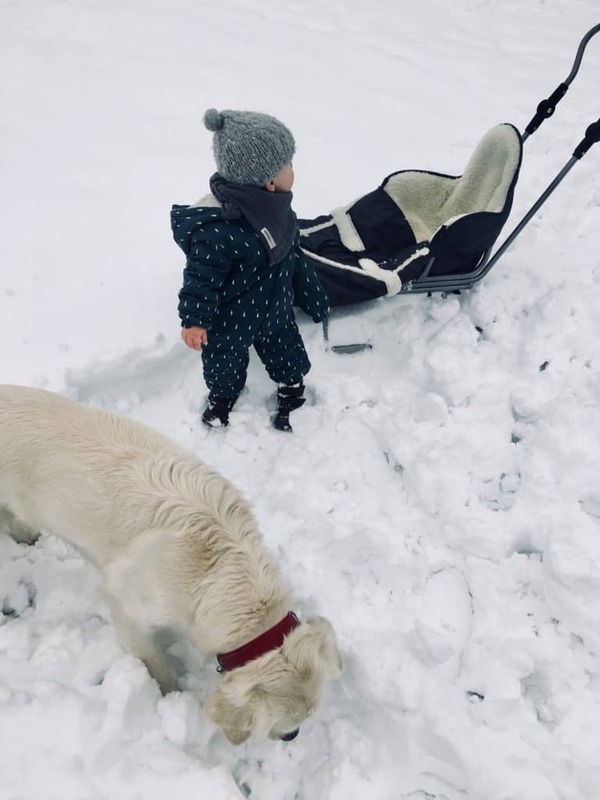 However, no matter if you have a baby, a toddler or even bigger children, the first winter holiday should be well considered, so that the whole family will get their money’s worth. There is a wide range of winter holidays from skiing in Schladming to your own self-catering hut for snow hiking. 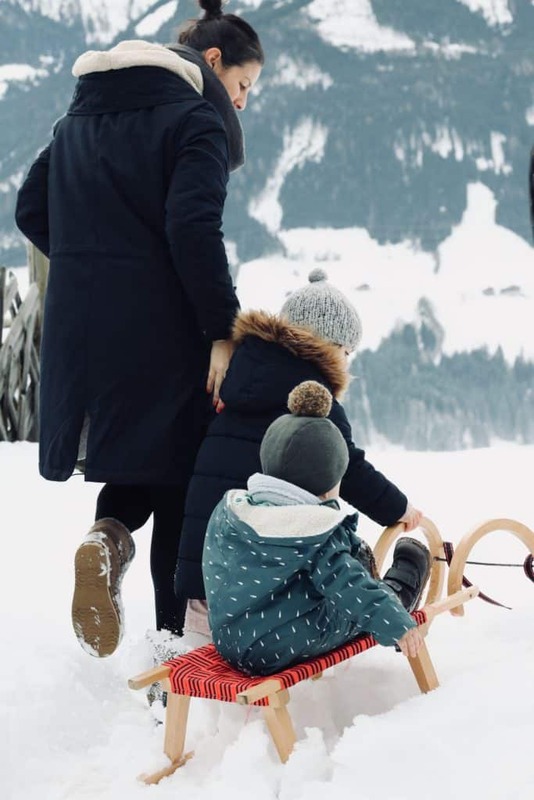 My goal in this article is to give a brief overview of what you should do before your first winter holiday with children, so that you can enjoy a relaxing family holiday. 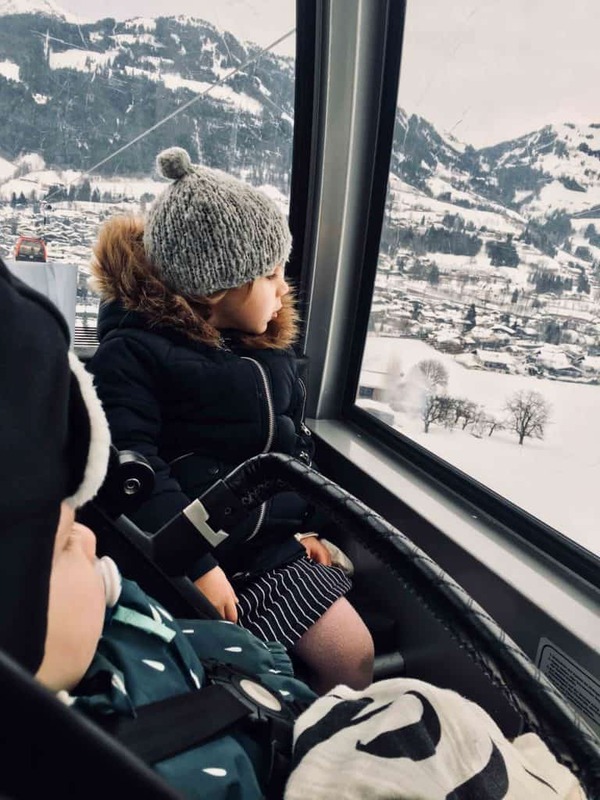 In addition to travel time, ski resort and hotel , it is incredibly important to find out for yourself what you want for your first winter holiday with children. 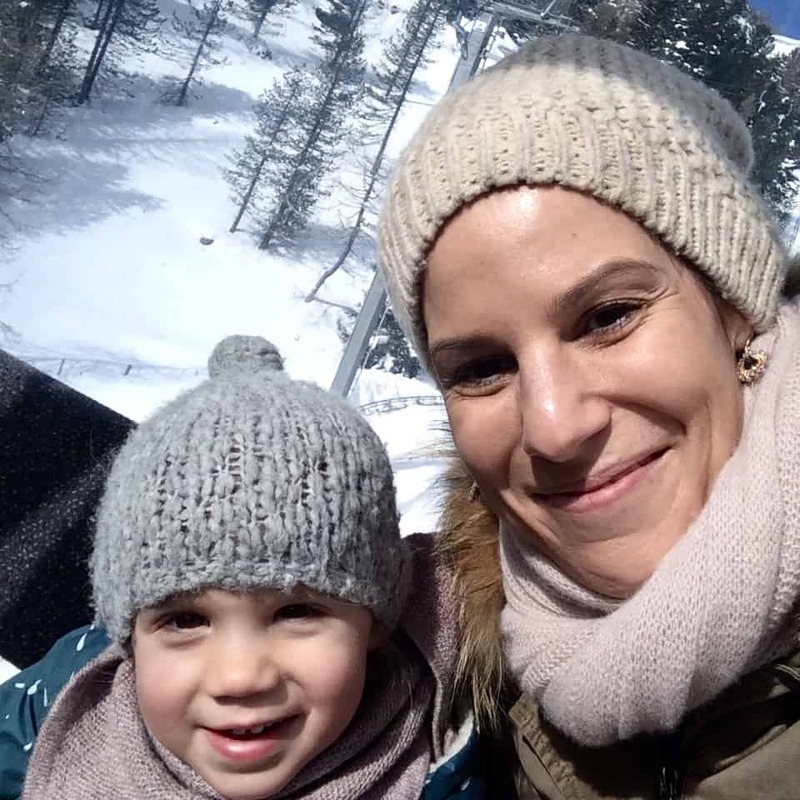 When my daughter Alma was still a baby and skiing was not really an option for us, we went together as a family on the winter holiday. 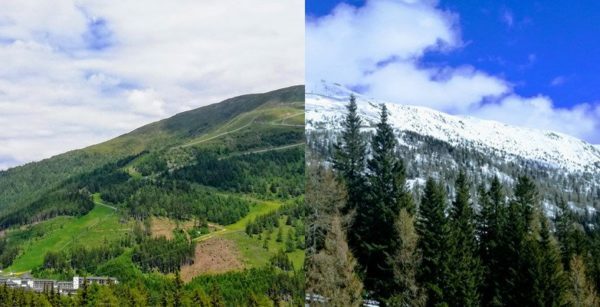 Even without skiing, a winter holiday has so much to offer – tobogganing for the first time, building a snowman or enjoying the winter landscape on a horse-drawn carriage. Especially with a baby, a nice hotel with spa and other amenities was also very important, as I knew that I would spend much time in the hotel. With toddlers or having a baby AND toddler in their luggage , it is becoming increasingly important that not only is the hotel beautiful but it also has plenty of activities and programs to offer such as childcare, children’s pool and maybe even a children’s buffet. 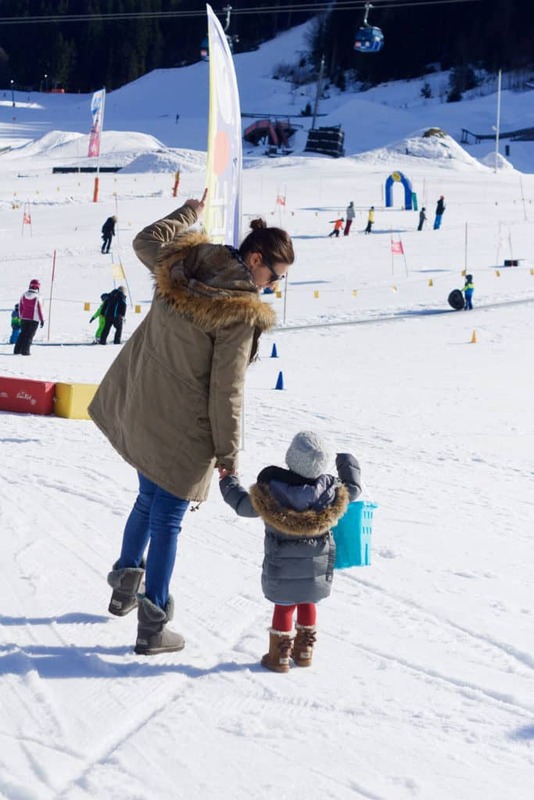 For children, who are attending their first ski course, one may prefer to choose a hotel near the ski slope, which has its own or adjacent ski school. Another important factor is the travel duration. It takes a little longer with children, as many of you know. The packing, the journey to the destination, the arrival and also the time until the whole family has got used to the new resort. If one stays only 2 nights, the fun and relaxation factor maybe somewhat lacking. Therefore, I would plan at least 4 nights for a winter holiday. For most children do not make their initial friendships until the third evening or feel really comfortable with the educators in the Kids’ Club. Moreover, an important lesson from recent years for a relaxing holiday with the whole family: Put in place ideal conceptions! 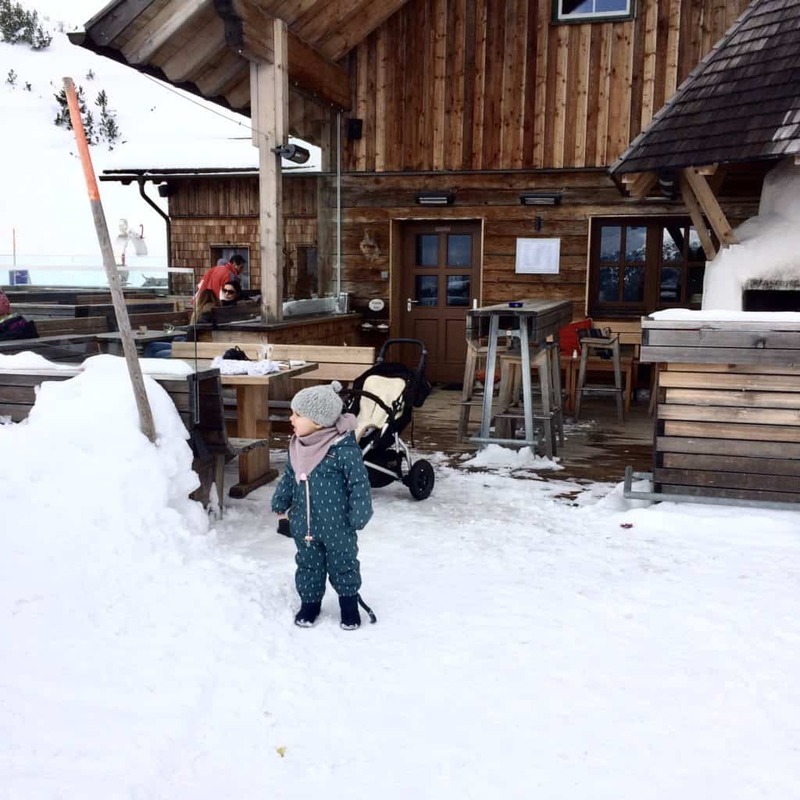 If the conception is that the child should learn to ski or stay at the Kids’ Club all day long, do not be disappointed if it does not work out right away. Every day is different with children, so flexibility is the order of the day. Moreover especially on holiday, the fun should be in the top place. I already see the journey to the destination as part of the holiday and one can look forward to a longer trip by car or train! With good music and maybe one or two audio books and a few short breaks in between, the road can become a small family event. Of course, there is now pretty much everything the winter holiday heart desires. Whether hut, apartment or hotel – the sports provision alone in many holiday regions has become vast. 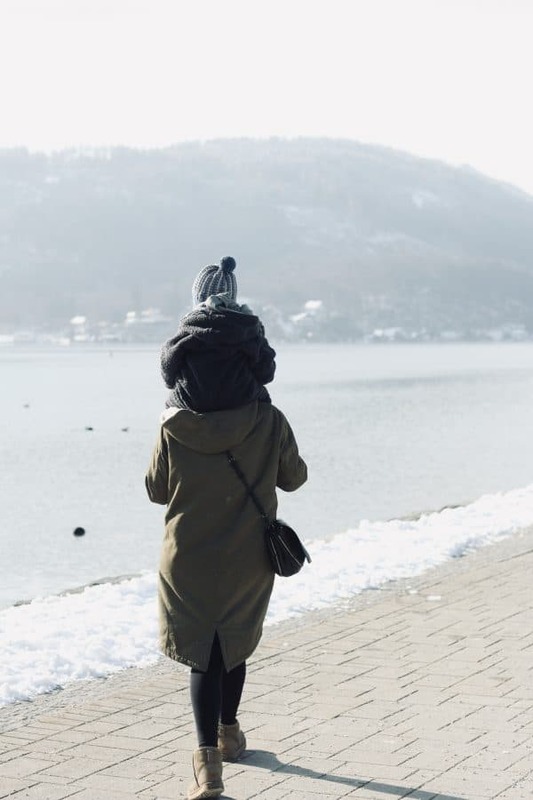 This means that if you travel as a family for the first time in the winter, then you should really think ahead in advance, which type of accommodation is the best. 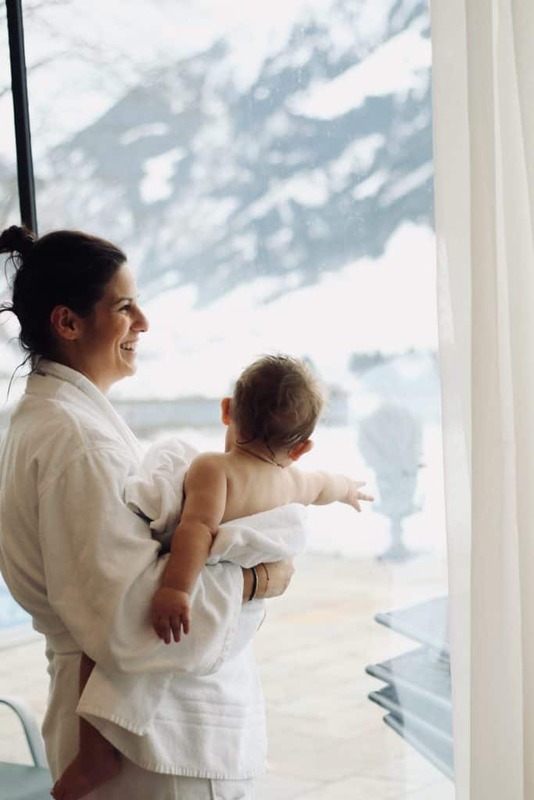 If the kids are younger than 3-5 years, skiing or other sports is usually not an option, so a pure ski hotel may not be as adequate as a family hotel with child care, which also has a social program during the day. I admit it: I love hotels! I love it not having to cook and not to have to tidy up. This is a holiday for me. With an indoor pool and a Kids’ Club my children will get their money’s worth and my husband is happy about a gym and good meals. If that is all important, I already have two hotel tips in the top ski resort on Katschberg in Carinthia. The Hotel Cristallo and the Club Funimation on Katschberg. Both hotels are perfect for families. In addition to a Aquapura Spa for all mothers who want to do something good, there is everything that the child’s heart desires in the Falky Children’s land, the Falky WaterWorld & Falky Children’s SPA . In addition to their own ski rental, both hotels are located directly on the slopes with their own ski school. 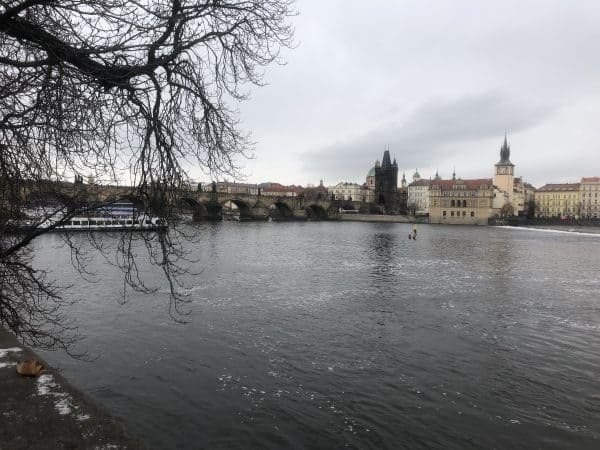 Since my daughter Alma will be attending her first skiing course this winter, we have also undertaken many other winter activities in recent years. For what is more fun than having a little snowball fight with dad, building a snowman or making a snow angel in the snow? 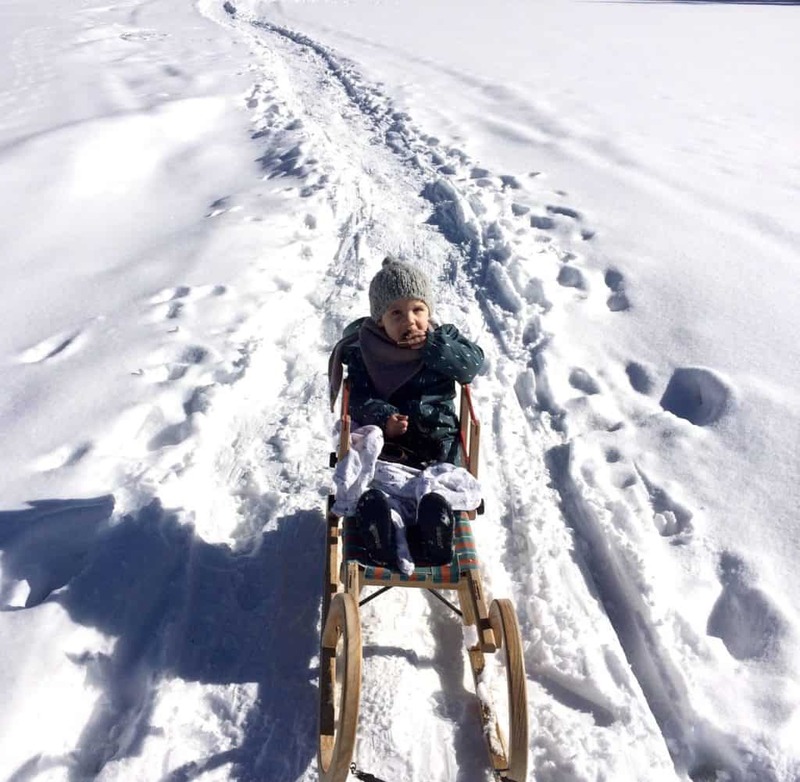 Children love the snow and sometimes it is enough to just be outside, have fun and enjoy the good mountain air. Moreover after a few hours of fun in the snow, you go off to the front of the fireplace with a hot chocolate. If we plan our winter holiday, then we also like to go with friends or take the grandmothers of the children . 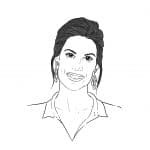 A grandmother or another confidante for the children can also take care while the parents go skiing together or are in the sauna for a short time. The children love it too when we go on holiday with friends who have children of the same age. Fun and action is thus inevitable and we parents also have some of it and we can end the evenings with a glass of wine. Once the children are at school, one is limited in terms of travel period. I would therefore recommend all those who have small children to plan the winter holiday outside the big holiday periods (for example, Christmas or school holidays). There is certainly much less going on the slopes. I hope that I could give you a little guide for your first winter holiday with children. As already mentioned at the beginning, the most important thing is to have the correct expectations. Your own interests may not always be the same as those of your children, grandparents and friends, so half the battle lies in the planning. Die ehemalige Filmproduzentin begann sich nach der Geburt ihrer Tochter Alma vermehrt mit Themen wie Mutter-Kind-Beziehung, Mode, Interior und Reisen mit Kind zu beschäftigen. Aus dieser Leidenschaft entstand Salon Mama, ein Onlinemagazin, das sich an coole Mamas und die, die es noch werden wollen, richtet. Das Fernweh begleitet Isabel schon immer – mit ihrem Mann Lukas und den Kindern Alma und Vito wird gerne und viel die Welt erkundet.